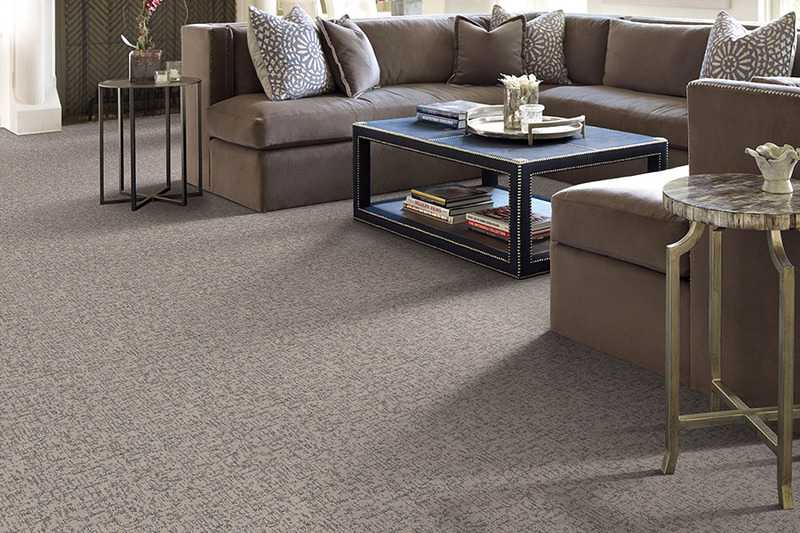 A new carpet floor covering can add style and warmth to any commercial setting. Carpet comes in an almost endless array of colors and styles for the look and feel you want, with plush, tailored, or patterned textures to reflect the personality of any business. 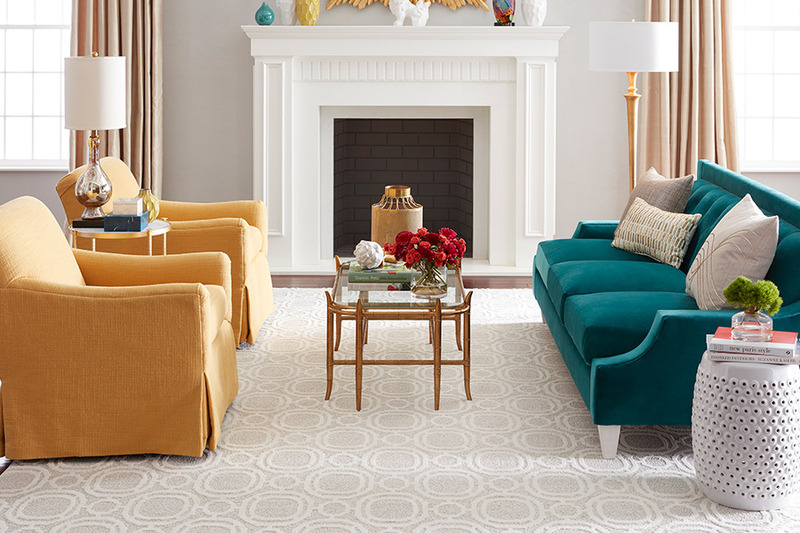 Our expert Design Associates will help you review the best carpet options for your desired style and budget. Carpet flooring comes in an almost endless variety of styles, colors, and textures. 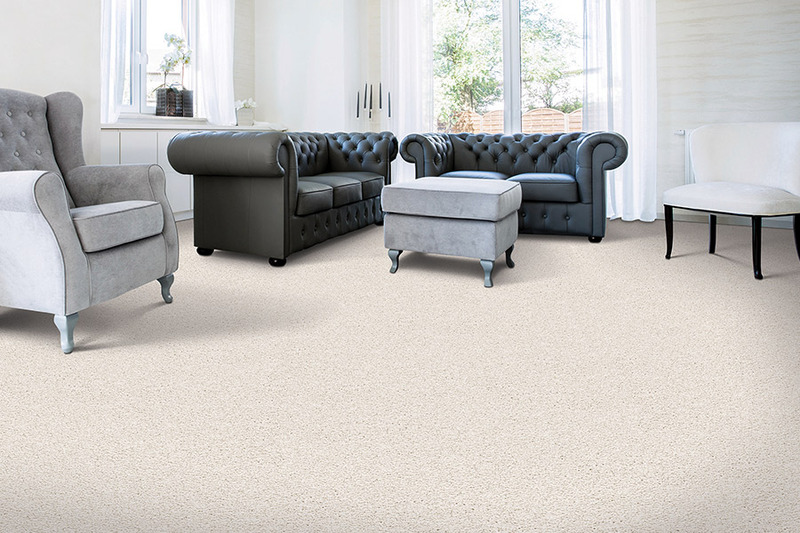 Additionally, carpet technologies and options are always changing, and our direct relationships with the largest carpet manufacturers enable us to bring you the latest styles and features to make your commercial flooring beautiful and easy to maintain. Consider durable berber options for high-traffic hallways or show rooms. Or, go for a bold pattern of striped, floral, or geometric designs to add style to any space. Carpet has always been one of the most inviting floor coverings, available in a wide variety of styles, patterns, designs and colors. Over the years, these options have become even more diverse, with some brands offering specialty colors and so much more. As the only soft-surface floor covering available, it’s luxuriously soft underfoot and makes even the coldest winter mornings a little warmer. It’s likely there a product in this line that’s perfect for your own needs and preferences, and we’re going to tell you more about that. At Floor Coverings International, we strive to make sure you do not leave empty-handed. Since we treat your floors like our own, we will take as much time as is needed to find out exactly what you need, based on your home’s traffic, layout, and more. With showrooms located in both Cherry Hill, NJ, and Williston, VT, we serve the areas of Cherry Hill, Mt. Laurel, Voorhees, Marlton, Haddonfield, VT, and Burlington. We invite you to visit either location to get your own flooring process started right away. 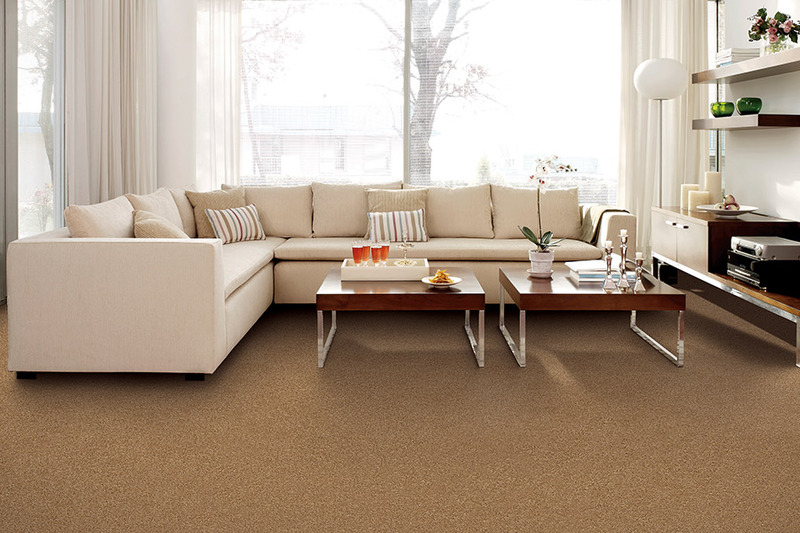 Carpet comes in a wide variety of fibers, twists, piles, and backing materials. With all these options to choose from, you’re sure to find something that meets your needs. Various fibers all have different characteristics. For instance, nylon and polyester are top picks for a combination of durability, stain resistance, and life span. Wool, on the other hand, needs specific conditions in order to be right at home. As an all natural fiber, it can hold up to ten times its own weight in water and harbor mold and mildew if not sufficiently dried. 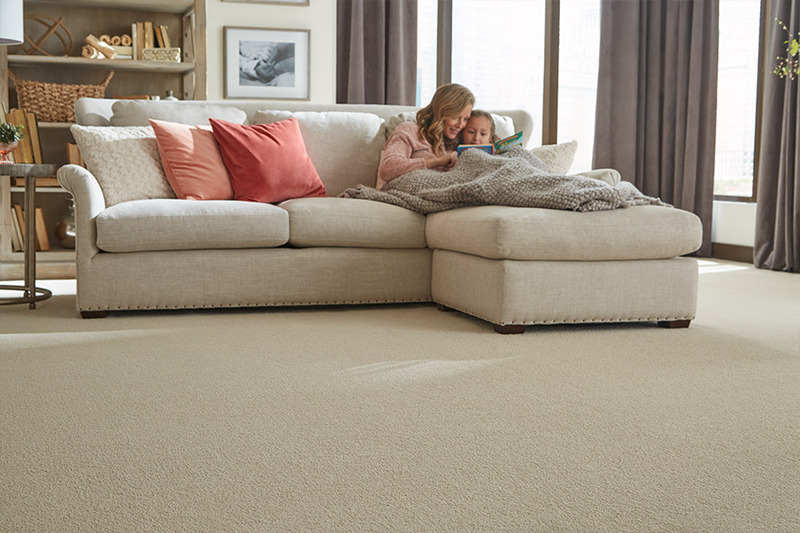 Many manufacturers are offering added benefits that make carpet far more feasible an option than it ever has been before. Some offer materials with stain resistance built right even, with special considerations for even pet stains and odors. Other manufacturers cater to allergy sufferers by creating fibers that are hypoallergenic. Some homeowners prefer to focus on the fact that carpet can offer a great deal of noise reduction, especially between levels. From clicking shoe heels to extra loud voices, this material soaks up a lot of what would normally resonate throughout the entire home. If peaceful surroundings are what you’re looking for, make sure to give this one a try. Don’t forget that this is also an excellent material for resisting heat loss. With more heat held in, your furnace won’t run as often, which turns into more money in your pocket during the winter.